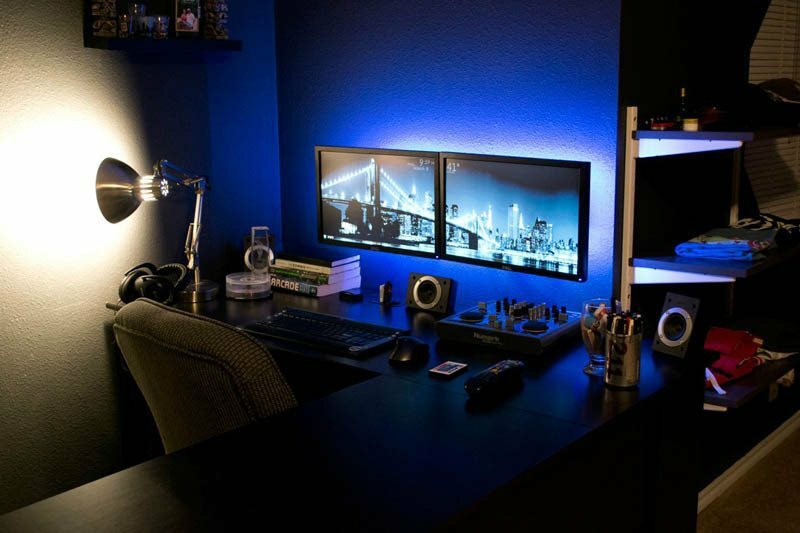 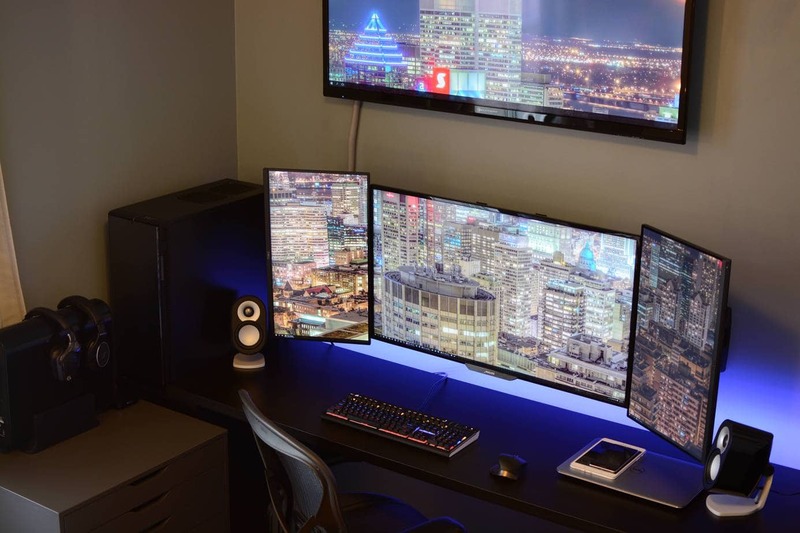 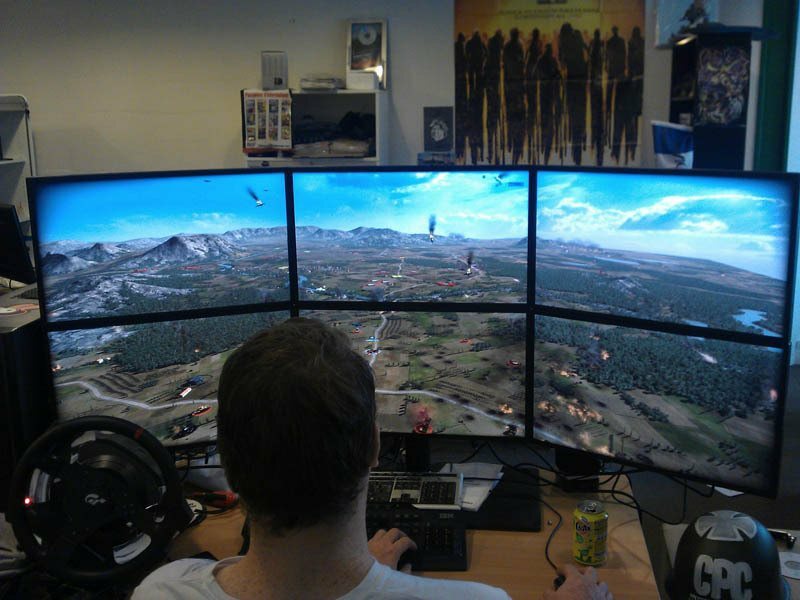 If you haven’t had the opportunity to check out a fascinating subreddit called r/Battlestations then here’s a little slice of best dual monitor setups and computer stations ever. 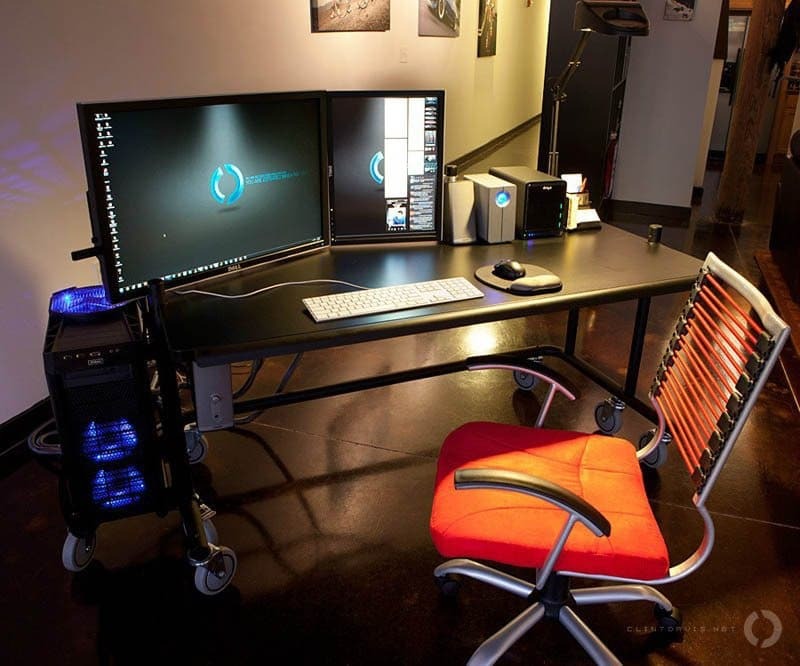 These definitely aren’t your average offices. 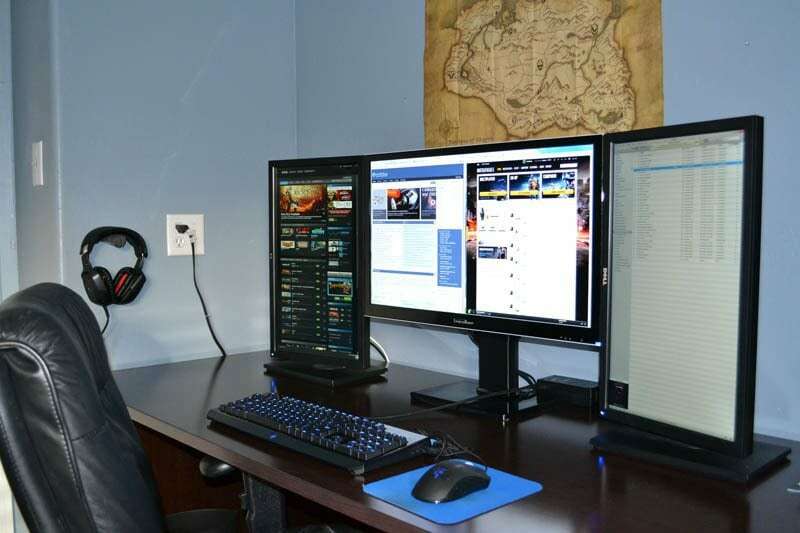 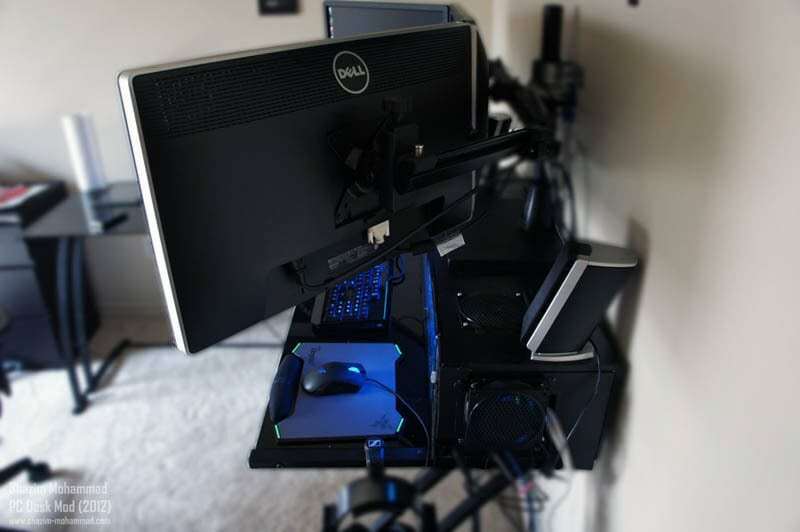 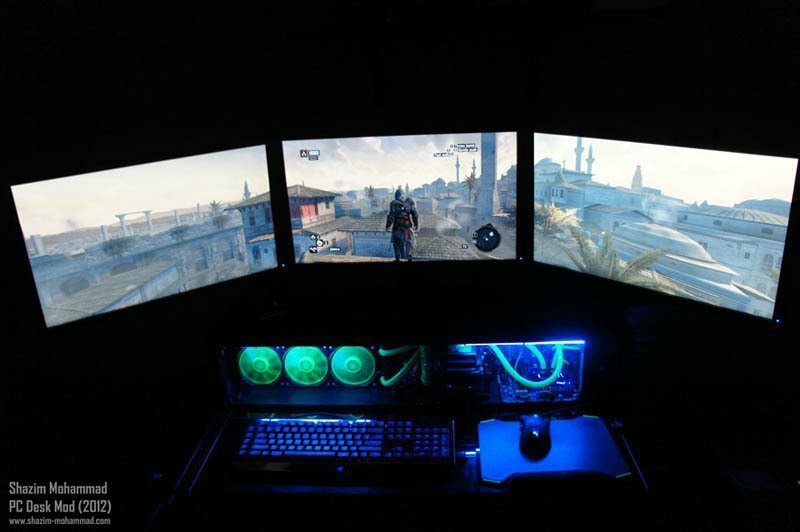 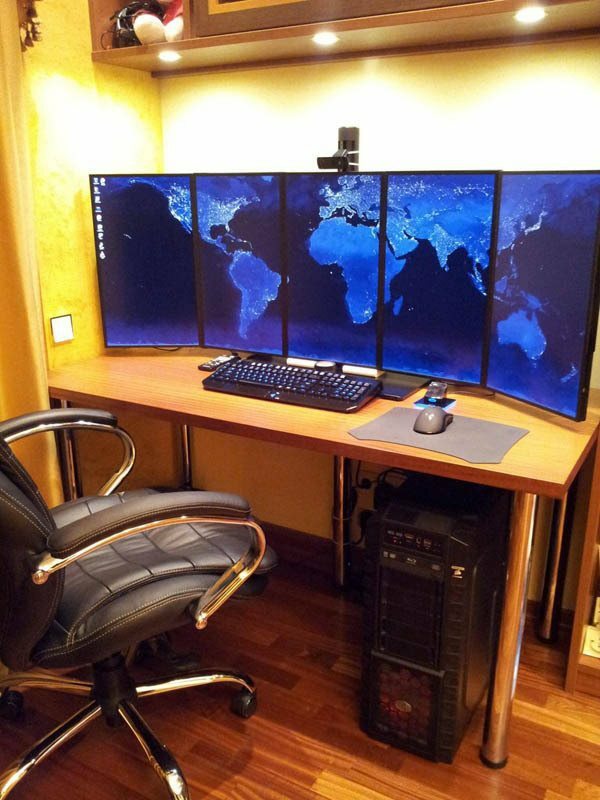 Included in the thread and this post is people’s creative computer stations and dual monitor setups. 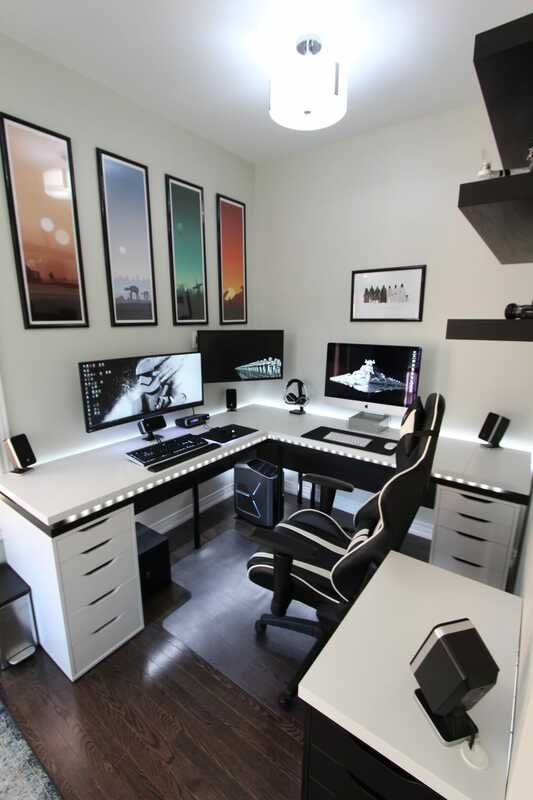 It’s basically the ideal Reddit gaming space. 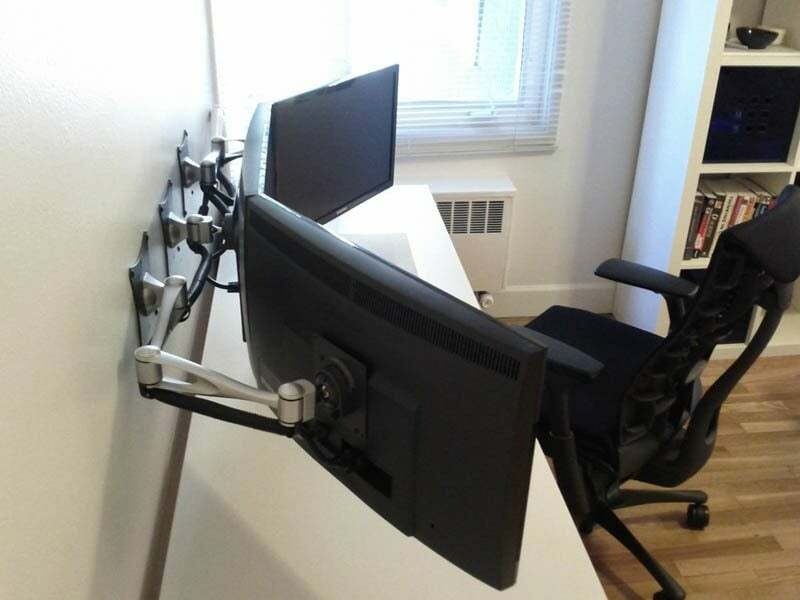 Hell, they may not even be for gaming but for intense coding sessions. 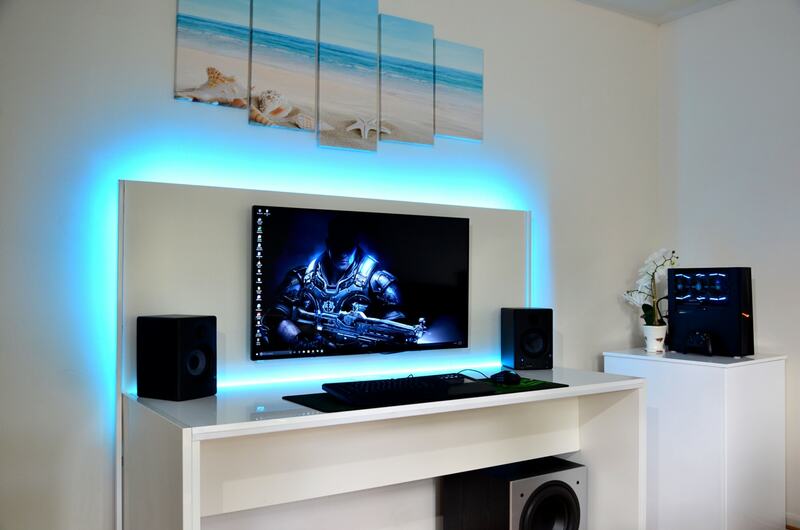 If you were in need of a few ideas, this is one gallery to draw plenty of inspiration from. 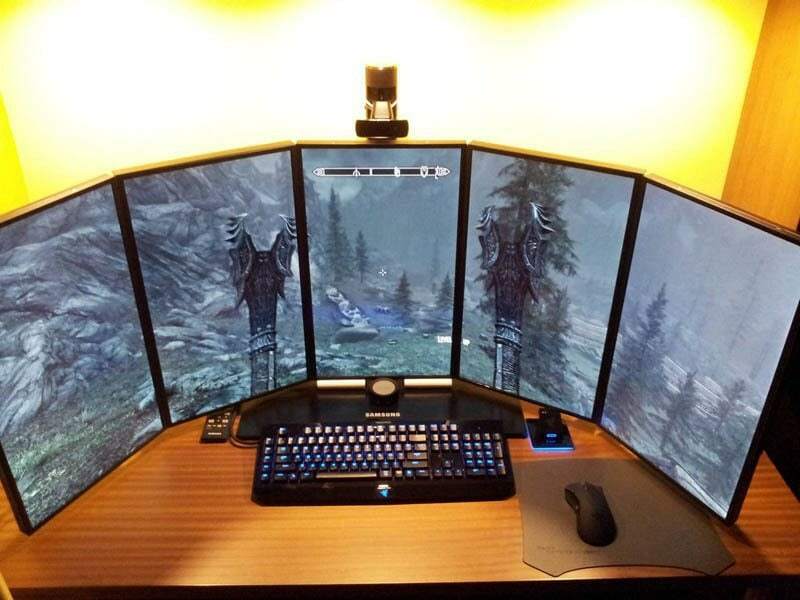 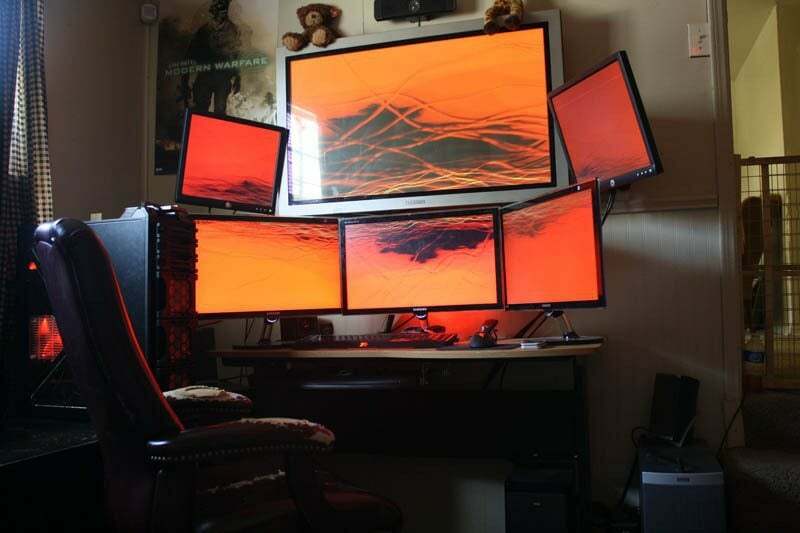 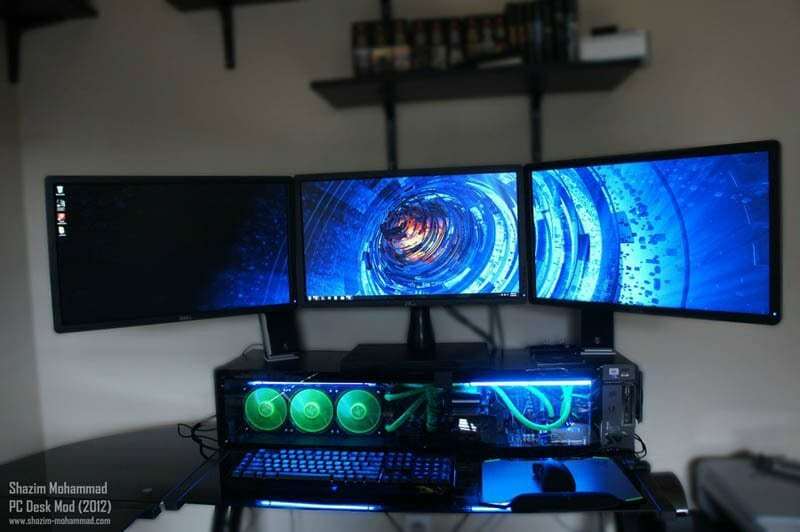 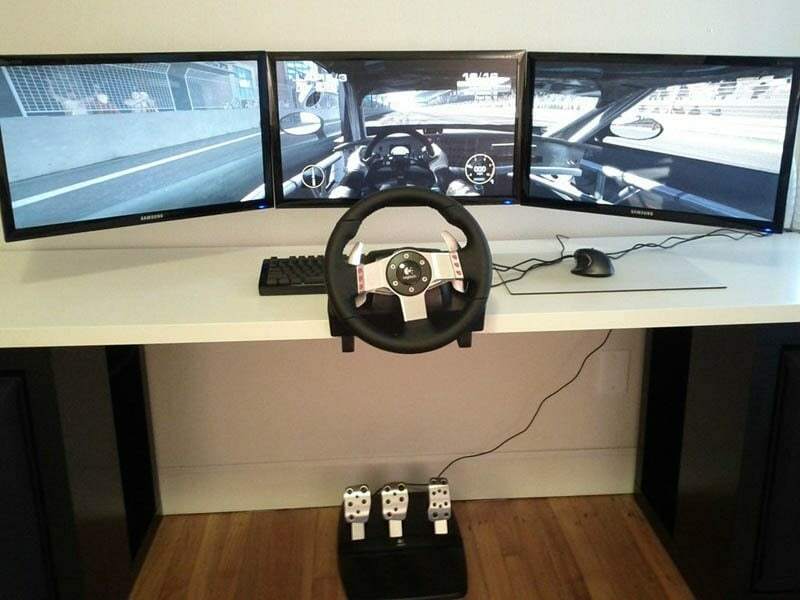 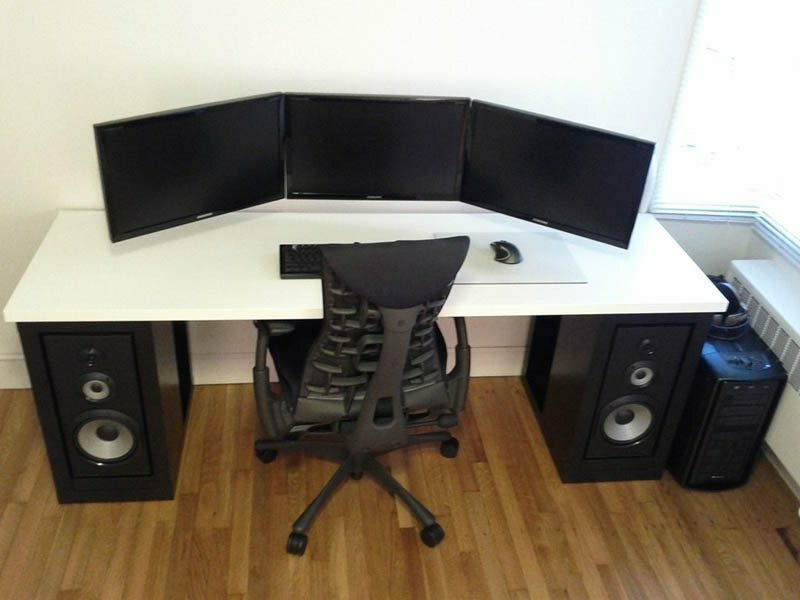 Some of the setups are simplistic while others are insanely extravagant with up to 15 computer monitors. 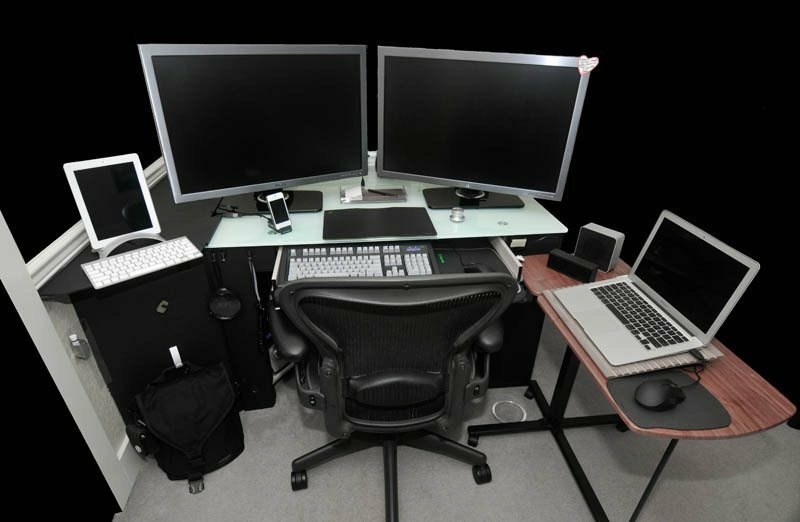 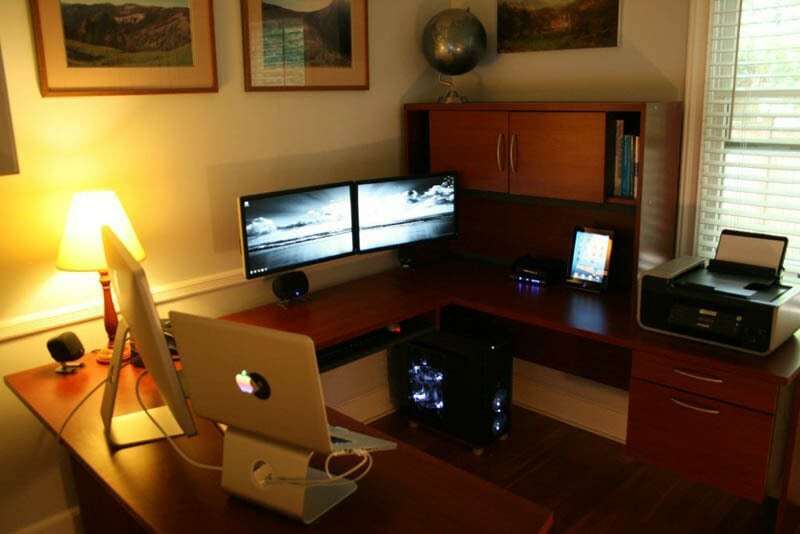 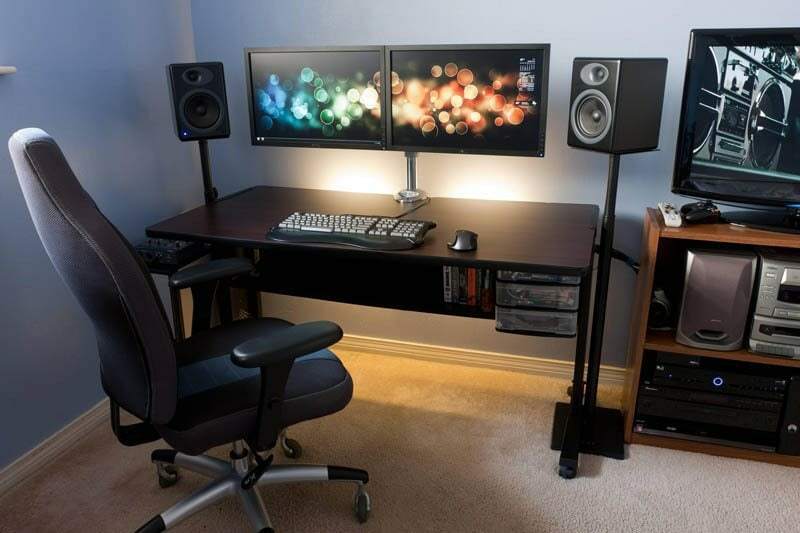 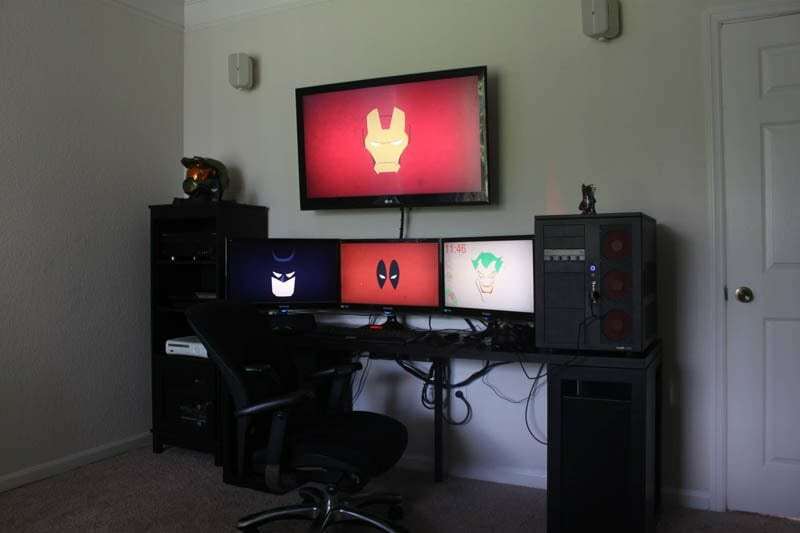 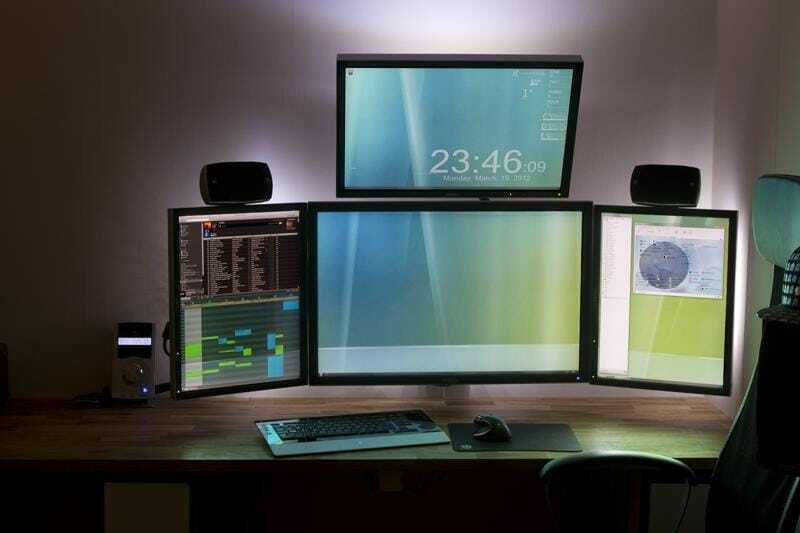 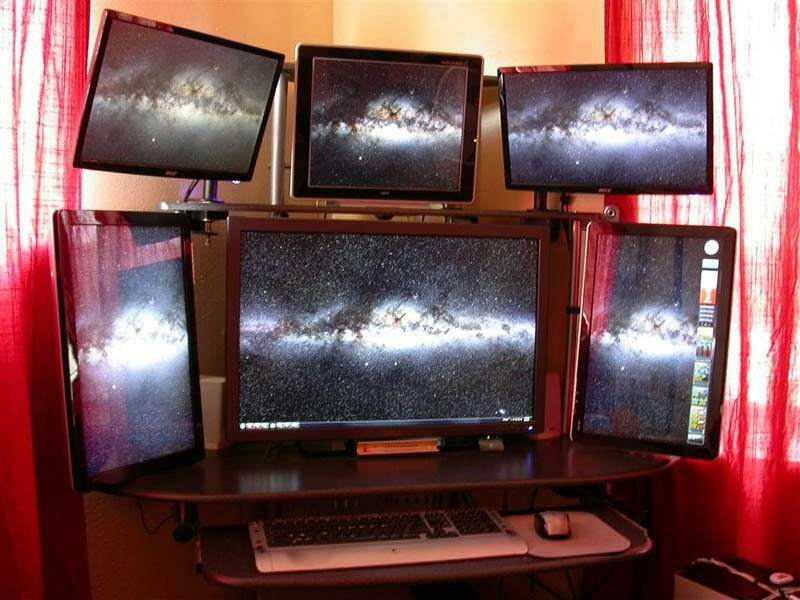 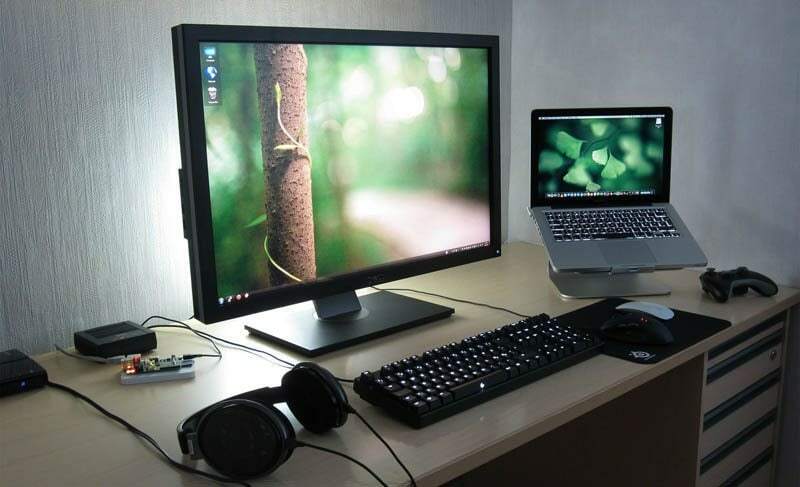 It’s safe to say these individuals don’t take their office setups lightly. 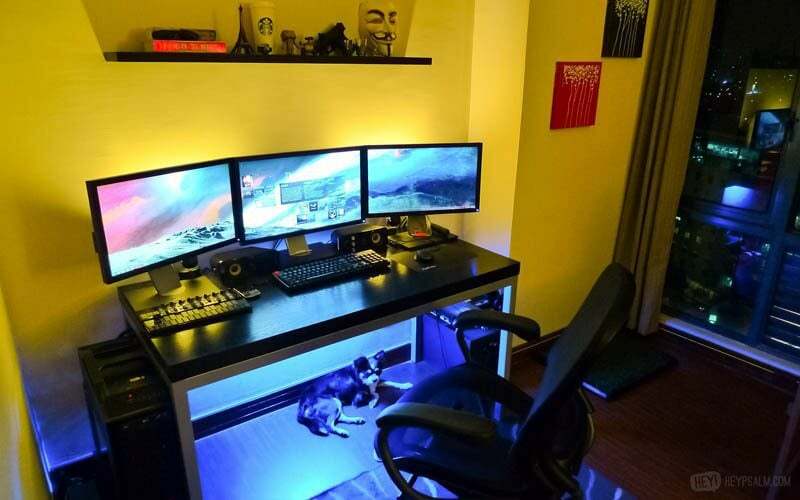 You can check out even more of these at r/Battlestations on Reddit! 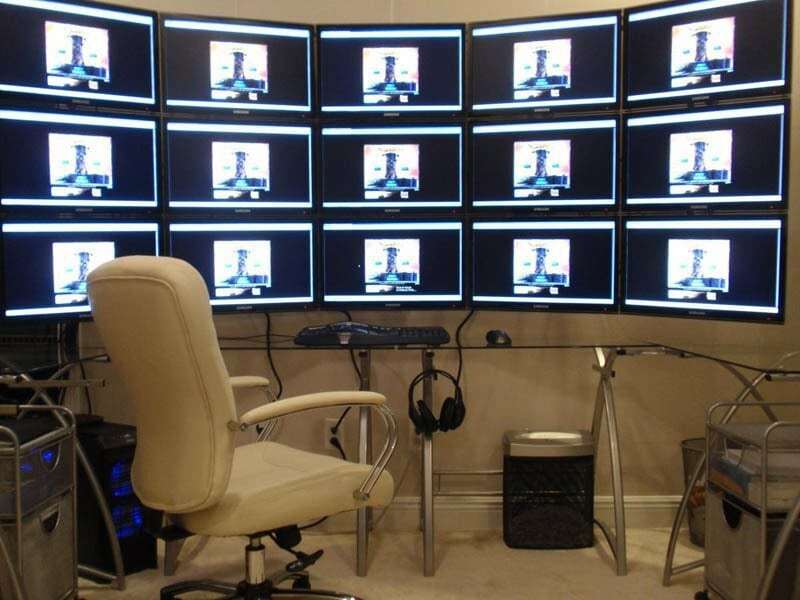 Be sure to give this post a thumbs up and a share with your friends on Facebook before you go.